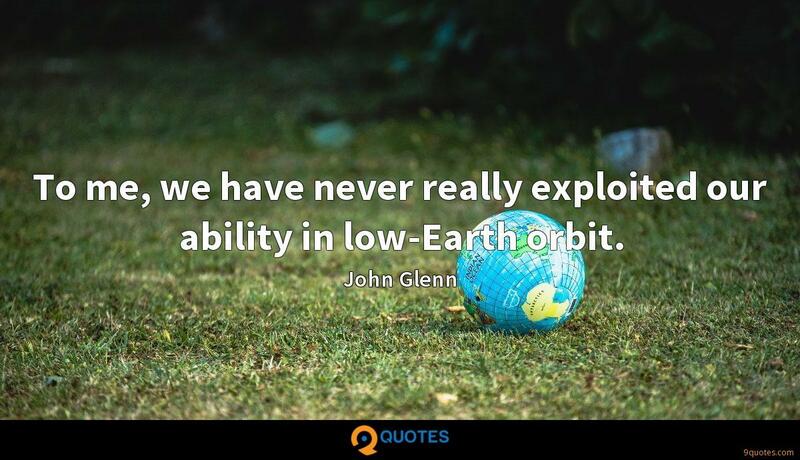 John Glenn Quotes. 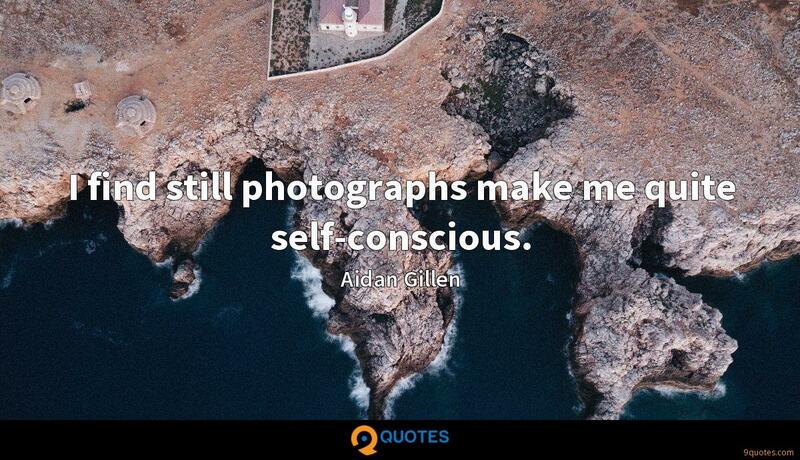 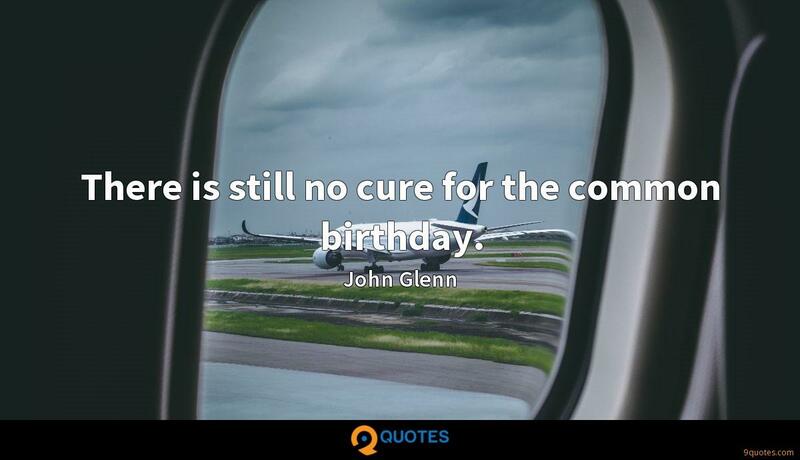 9quotes.com, 2018. http://www.9quotes.com/quote/john-glenn-498, accessed 23 April, 2019. 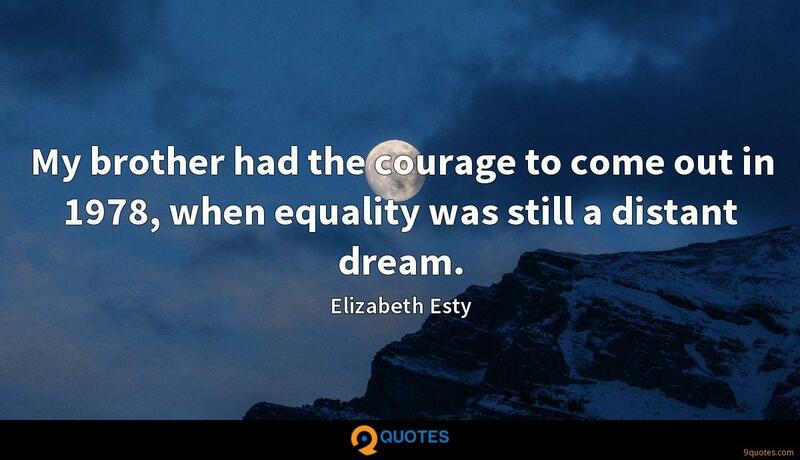 My brother had the courage to come out in 1978, when equality was still a distant dream. 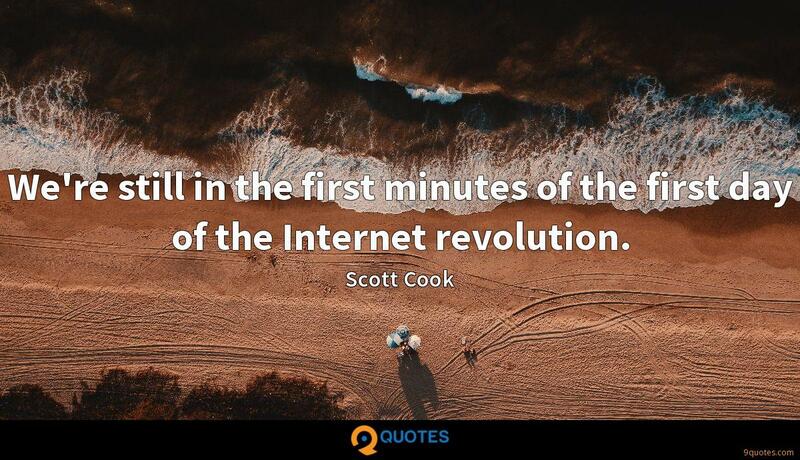 The majority is not society, is not everyone. 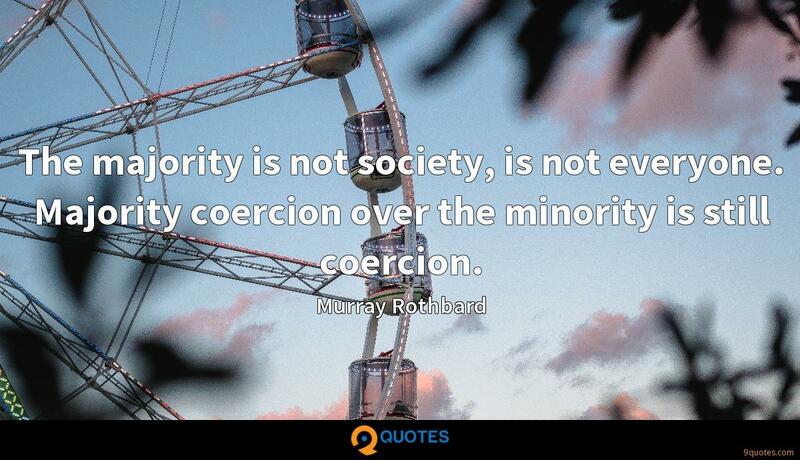 Majority coercion over the minority is still coercion. 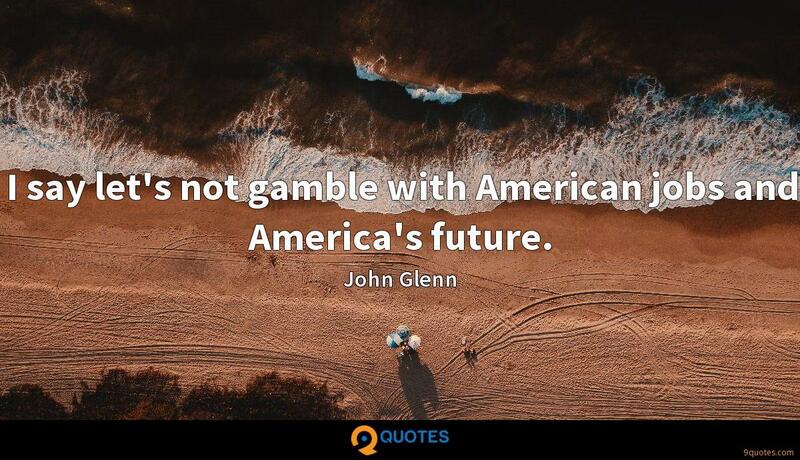 I say let's not gamble with American jobs and America's future. 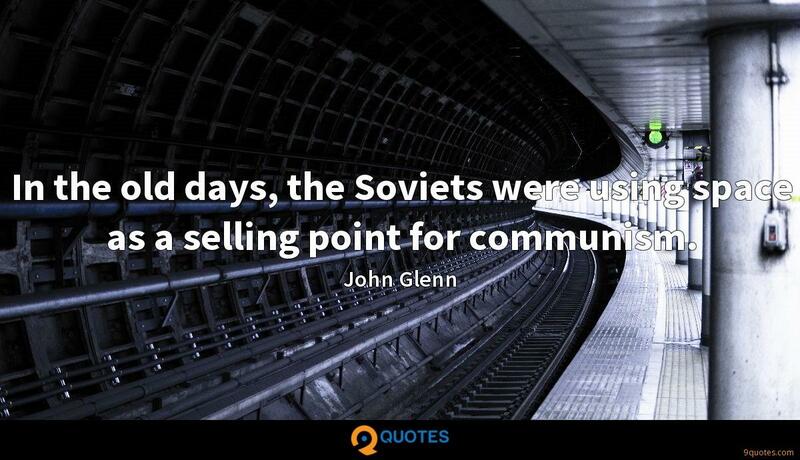 In the old days, the Soviets were using space as a selling point for communism.